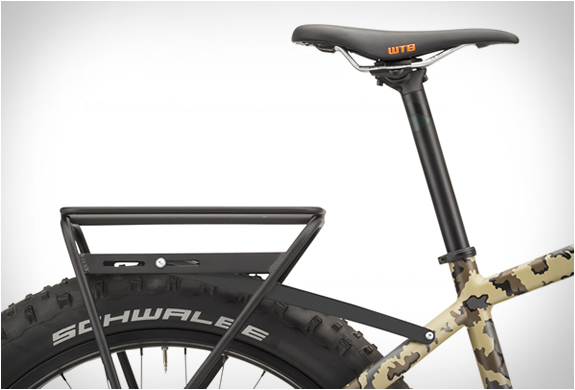 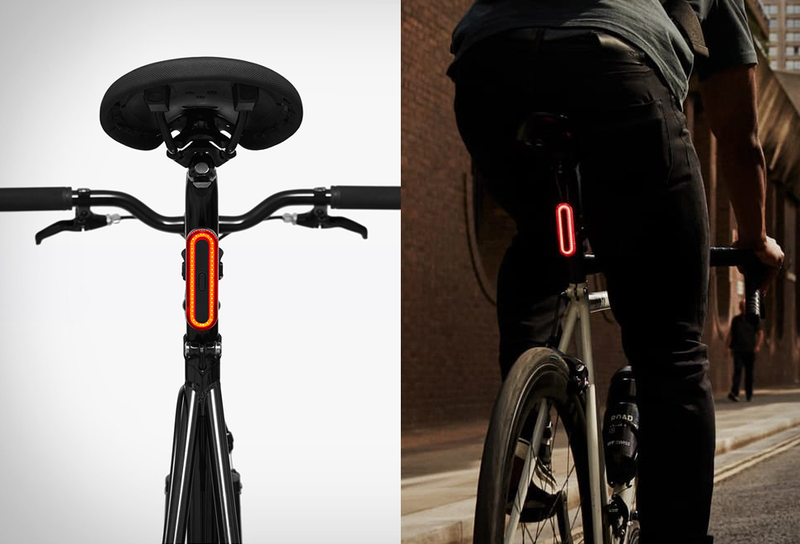 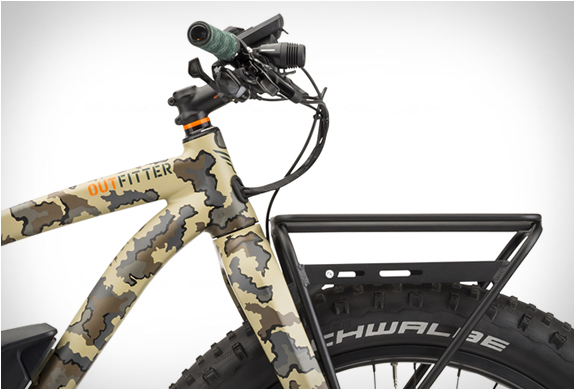 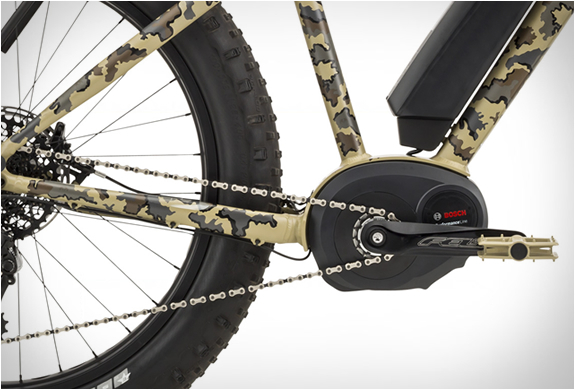 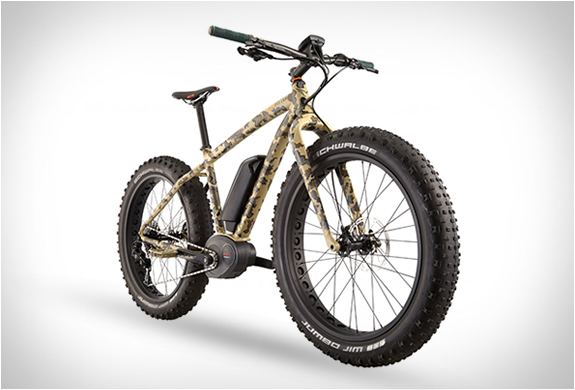 The Outfitter by Felt Bicycles is the ultimate fat e-bike for the true outdoorsman. 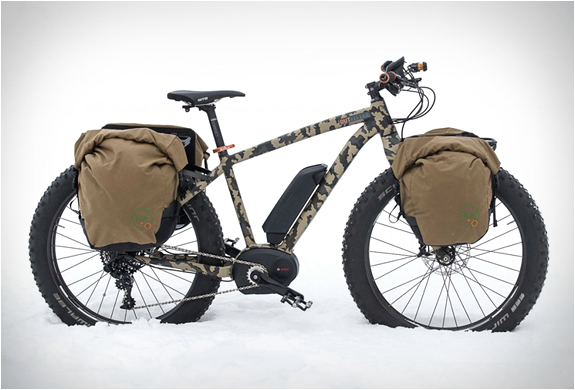 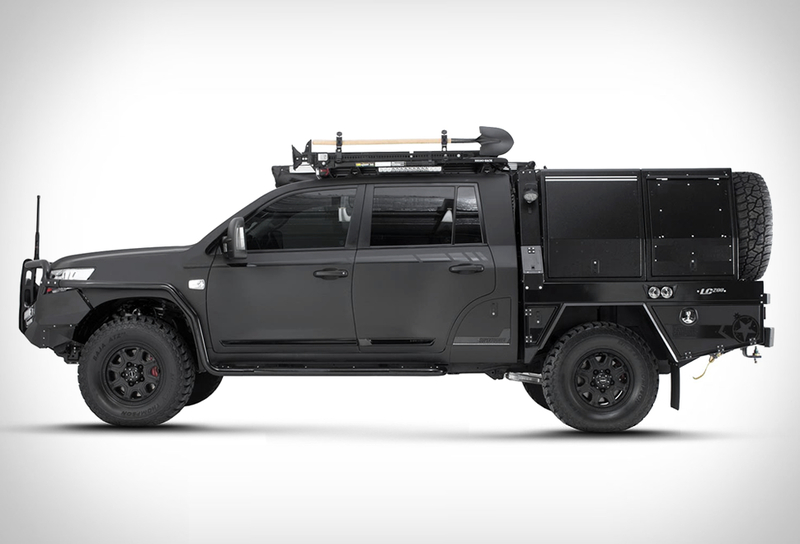 Especially developed for hunting, fishing, camping, and adventure seeking people, the Outfitter is an all-terrain fat machine that will take your adventures to the next level. 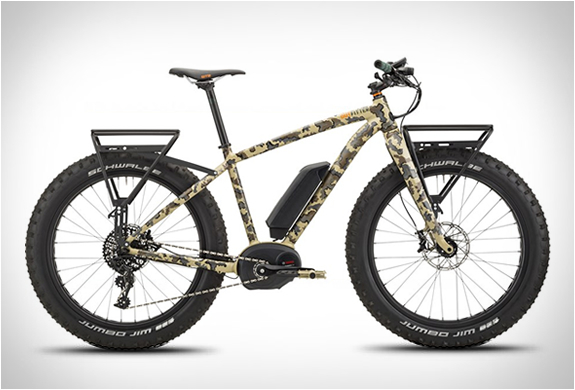 Equipped with a nearly soundless Bosch electronic motor, fat tyres, and several attachment possibilities for bags on rear and front carriers, the adventure bike is ready to tackle every terrain.